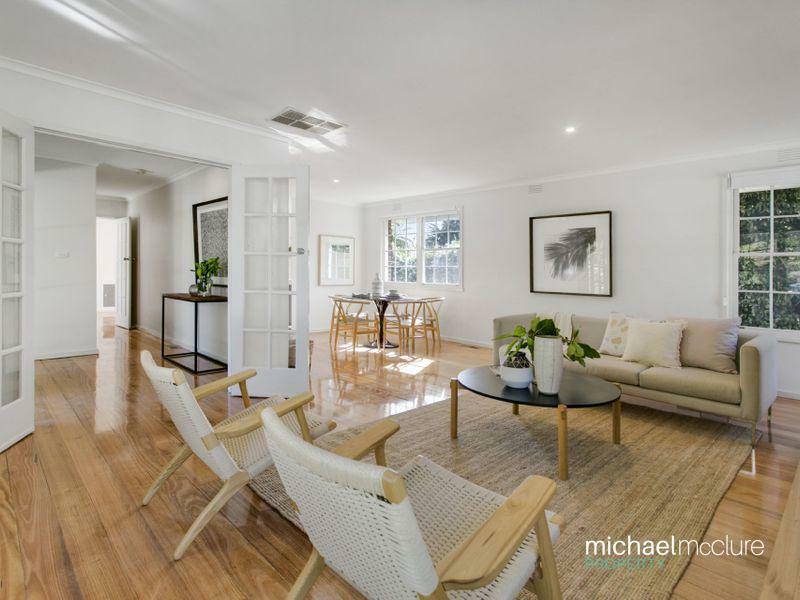 Down-to-earth, friendly and good natured, Michael's strong work ethic & dynamic attitude, coupled with his easy going disposition makes him the ideal agent. It's for this reason he continues to be such a success. Prior to joining the team at Eview Real Estate Group, Michael worked as a qualified Carpenter, specializing in renovation & home extensions. He applies his knowledge to real estate by advising his clients of the best ways to attract the widest possible market and maximize their profit. Recognised as one of Eview's top performing sales agents, he was awarded Eview's Sales Person of the Year 2015. 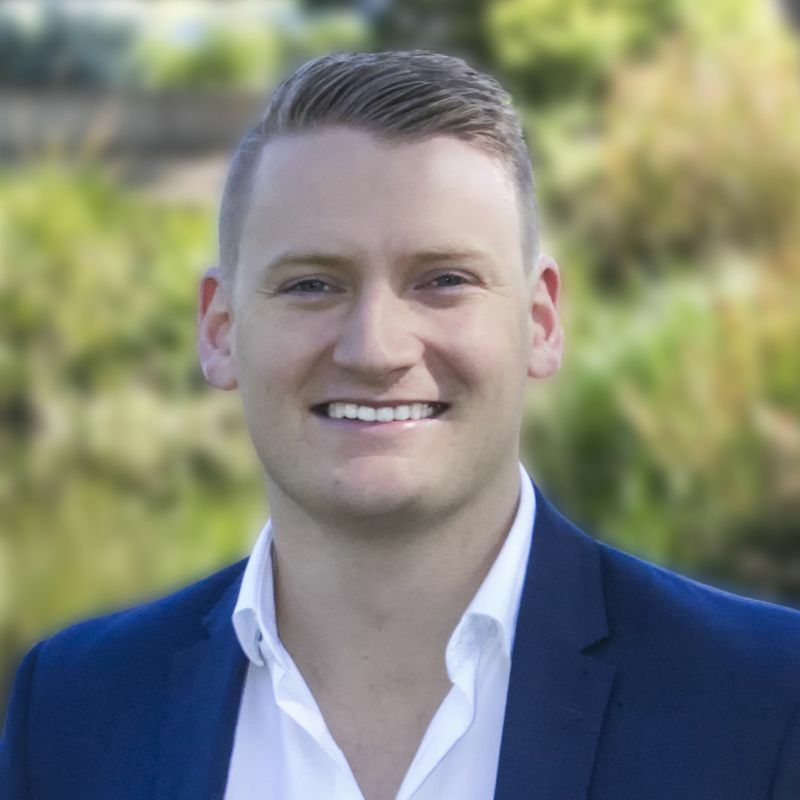 Since then he has established himself as a leading agent in Frankston and its surrounding suburbs and is now ranked as the #1 most recommended agent in Frankston. Having a phenomenal assistant working with Michael full-time, allows him to dedicate his energy to the critical areas of buyer management, negotiation and the marketing strategy for your property. Michael's honesty, enthusiasm, determination and absolute focus to achieve the best outcome for his clients, set him apart from other agents and are brilliant attributes to have on your side. 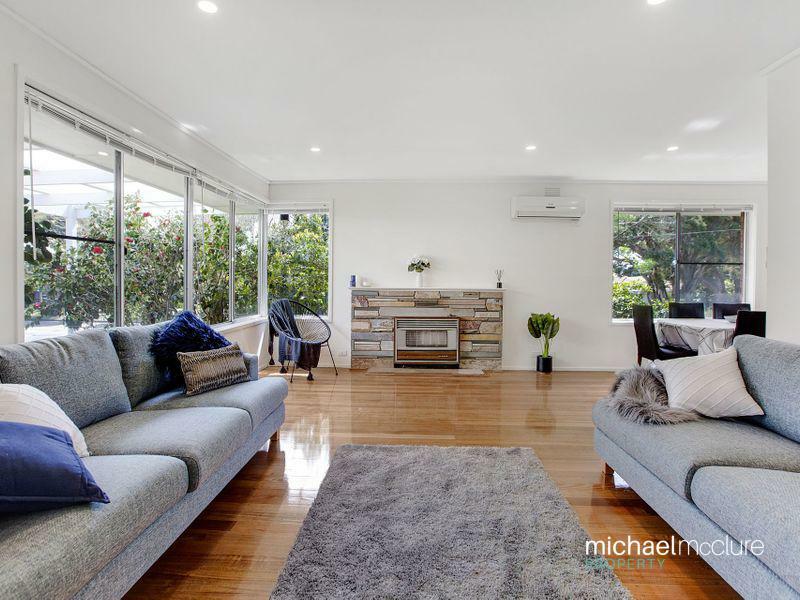 So whether you are buying or selling, make the choice to have Michael as your agent, and you'll be delighted that you made the right decision. Like most people out there, it's hard to trust real estate agents. I refer them to "wolves in sheep's clothing". We interviewed 3 agents, were given a lot of statistics and numbers, including written references and encouraged to call the referrals to speak to them personally. This made our decision much easier in choosing Michael McClure. 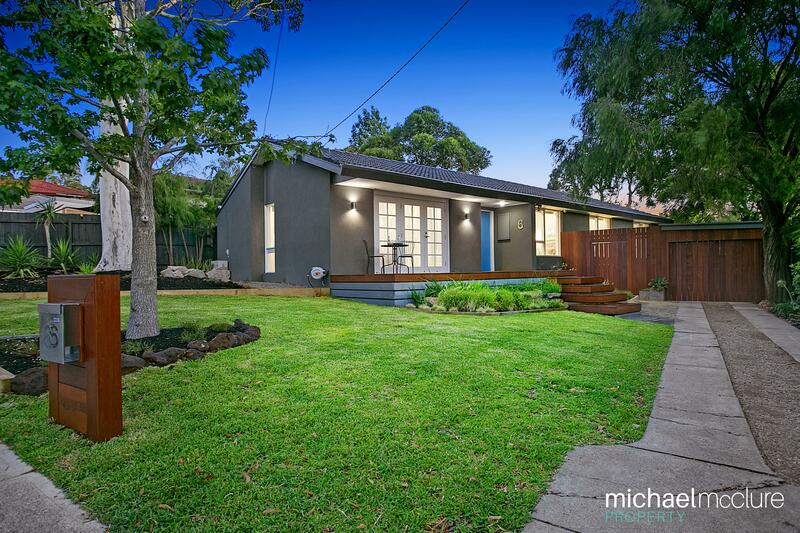 The experience we had with Michael McClure in the sale of our property was by definition absolutely outstanding! Michael McClure and his associate sold our property in 7 days with 16.7% more than the asking price. Intelligent, youthful, professional with character, Michael McClure has the full package. But more importantly a man with integrity, a powerful statement which we never use lightly. Plain and simply, if you are looking to sell your most important asset, even if the agents are from the same realestate agency... call Michael McClure. Don't take my word for it, do your own research and call people who experienced the Michael McClure way. Thank you Michael McClure you truly are "Mr Incredible". 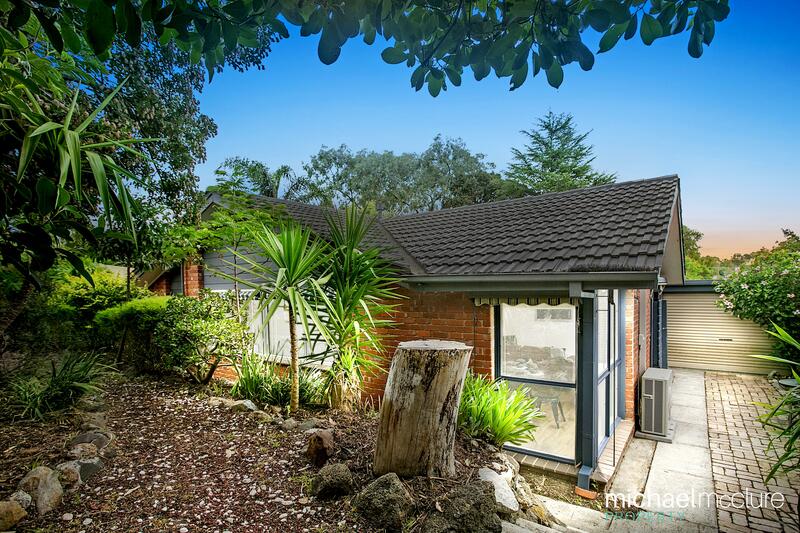 Having bought and sold properties in Frankston, we were hesitant to go through the sale process again as our real estate agent experiences were not the best. This all changed after we met Michael McClure and Brieley Movric from Eview, Frankston. 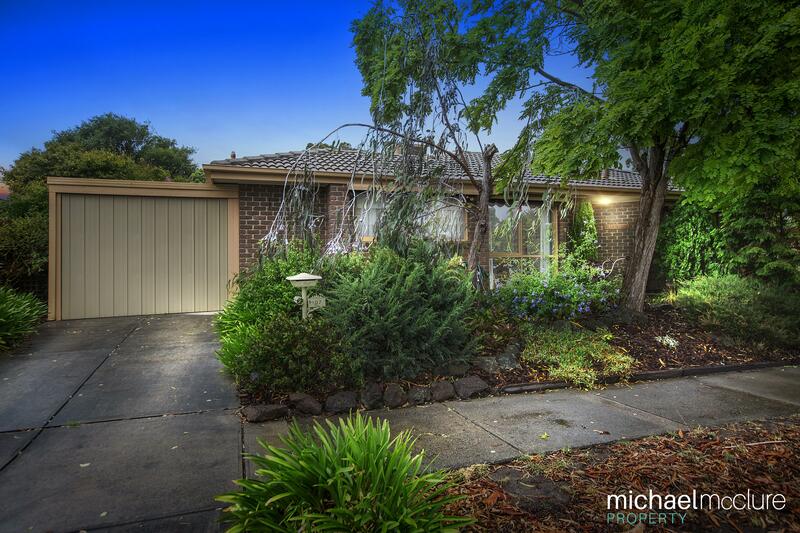 We found Michael to be extremely knowledgeable about the area and recent sales, definitely personable and also a Frankston local - an added benefit. The communication from both Michael and Briely was regular, detailed and helpful. The services extended to arranging tradespeople on our behalf to spruce up the property prior to the first inspection which we were grateful for. Michael did a fantastic job negotiating with interested purchasers to obtain the best sale price for us. He kept us informed at every stage through calls and text messages. If you are reading this review, please don't go past Michael McClure in your selection of a real estate agent. I can attest that you will not be disappointed. 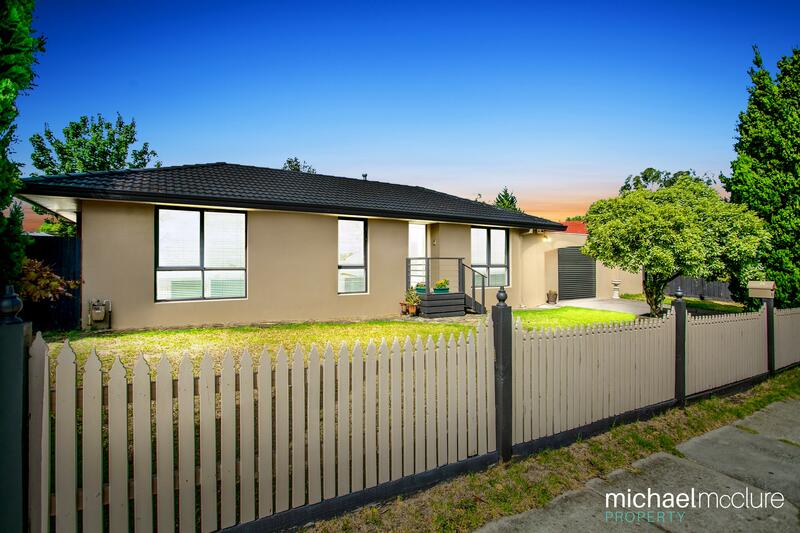 Even if you are not selling and just want an evaluation, please call Michael. It's been a pleasure having Michael sell our house. He has guided us through every step of the process and remained in constant contact with us during the negotiations. He is honest, diligent and makes you feel very comfortable about going through the stressful process of selling. We could not recommend him highly enough! I cannot recommend Michael enough. He has been nothing but extremely kind, helpful, and attentive to me, even after all the formalities had ended. As someone who has been engaged in the housing market for many years and actively looking for properties over the past year, I have encountered many other agents, but Michael has been by far, the most professional and knowledgeable of them all. I cannot recommend Michael highly enough, his standard of service was excellent, as was every other aspect of the sale he handled from communications to marketing. What I rate more highly though is his honesty and integrity in his dealings with us and handling the sale process. Those reasons alone make him an outstanding asset when selling your property.